Check out the new Transit Alerts! Check out the new Transit Alerts page! We’ve given our Transit Alerts an update, making it easier for our customers keep informed of changes or disruptions to their routes! There’s a new look with improved navigation and a responsive design (that means it looks the same on both mobile and desktop devices). There’s now an option to toggle between showing alerts only for today or all alerts. The TransLink Park&Go app is available today from the iOS App Store and Google Play! Hey Park and Ride customers! 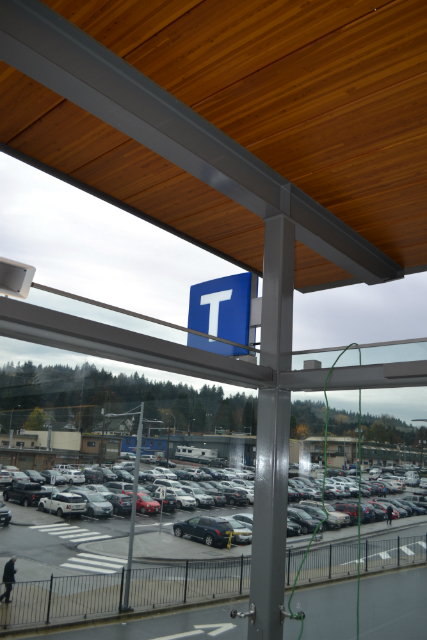 The new TransLink Park&Go app launches today for easy and convenient parking payment at our nine Park and Ride lots. Improved Transit Alerts are here! We’re making it faster and easier for our customers to find transit information with a redesigned Alerts & Advisories page, and improved GTFS data feed and SMS. In November 2016, we asked our customers how they use and access Transit Alerts. Today, we’re excited to begin rolling out improvements to Transit Alerts to make it easier for you to plan ahead! Last year, you told us how you use and access Transit Alerts, and now we’re back looking for your input on how you want to be notified about transit disruptions or service changes. More connectivity for SkyTrain passengers! 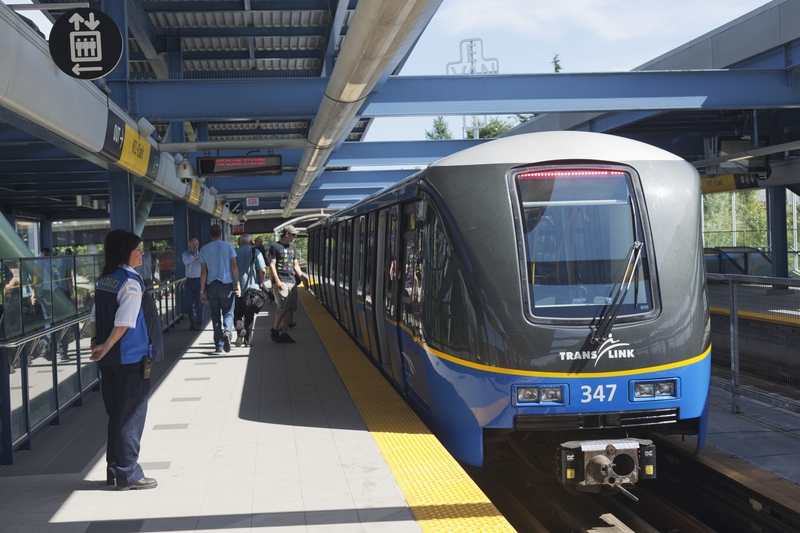 Today TransLink and Rogers announced the next phase in its partnership to enhance wireless connectivity and customer experience for SkyTrain passengers. Rogers and Fido customers will now have access to Rogers LTE wireless coverage through the Edmonds Tunnel, helping commuters stay connected across Metro Vancouver! This next phase expands on the LTE and voice access first made available to SkyTrain customers through the Dunsmuir Tunnel in July 2016 – a significant milestone that connects passengers along one of the busiest stretches in the SkyTrain network. Rogers and Fido wireless customers can now surf the Internet, make and receive calls, send and receive emails and text messages, stream video and music, and more on their mobile devices while travelling on the Expo Line between 22nd Street and Edmonds stations. SeaBus is pretty fly with its new WiFi! Thousands of passengers travel between downtown Vancouver and the North Shore each day by our beloved SeaBus. 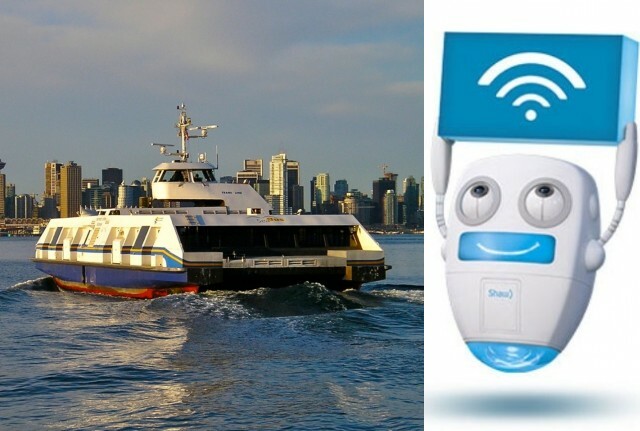 Since December these riders have been able to enjoy Shaw Go WiFi at both SeaBus terminals and now everyone will be able to surf the web right ON the SeaBus! From launch in December 2015 until the end of July 2016, SeaBus riders have used over one million megabytes of data on the ShawGuest network alone! Not a Shaw customer? No problem! You can easily access Shaw Go WiFi by selecting ‘ShawGuest’ from the list of available WiFi networks. For Shaw Internet subscribers who’ve used Shaw Go WiFi before you’ll be automatically connected. You can read more about this great partnership and connectivity in the media release here. You can still text to get your bus timings however, how you send and receive SMS information from the service is changing slightly . From August 15, 2016 onward, you will need to text the stop number AND a bus route number in order to receive the next two departure times. You must include a bus route number in your request in order to get times. Text the bus stop number and bus route number to 33333 (example: 54440 240) and within seconds, you’ll receive the next 2 departure times for that bus route at that stop. If you need times for multiple bus routes that service your stop, enter the stop number and up to two bus routes, and text 33333 (example: 50585 44 84). You’ll get the next 2 arrival times for each bus route in separate texts. You can only request up to two bus routes per text. If three or more bus routes are listed at a stop and you want times for all of them, an additional text message will need to be sent (example: 54446 240 246 and 54446 241). The predicted departure times are based on the GPS location of the buses and update approximately every two minutes, but sometimes only scheduled times will be available. Scheduled times are marked with an asterisk (*). When a service is cancelled, we’ll indicate the time with a “C” – same as today. As always, you can text “HELP” to 33333 for assistance. Remember! Next Bus is also available on our website. So, you can get departure times and all of the route and stop information provided for you on your mobile device or computer. 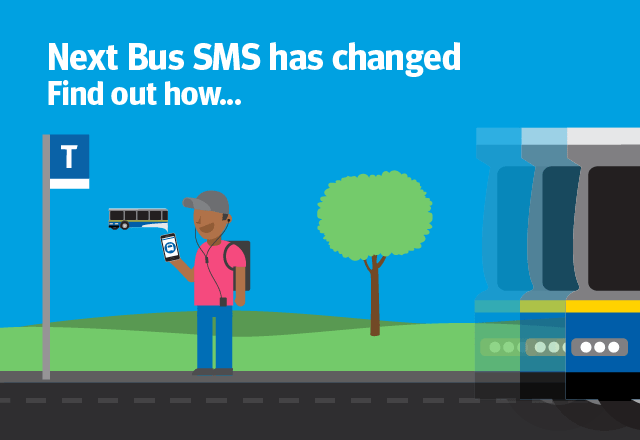 For more information on the Next Bus SMS service, you can visit our website. 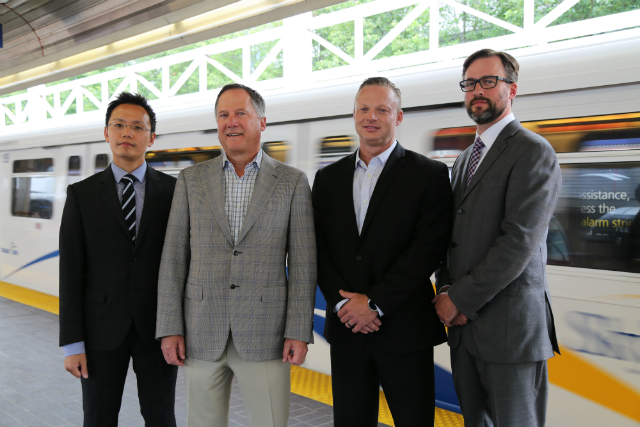 From left to right: Derrick Cheung, Vice-President Strategic Sourcing and Real Estate, Translink; Gord Nelson, Vice-President, Sales, British Columbia, Rogers Communications; Leon Leroux, Director, Network Implementation, Western Region, Rogers Communications; and Guy Akester, Director, Real Estate Program and Partners, Translink. Exciting news! Today, Rogers announced it has turned on LTE wireless service in the SkyTrain Dunsmuir Tunnel. 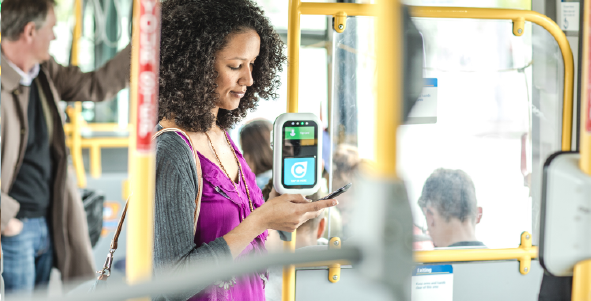 TransLink has partnered with Rogers to provide strong LTE connectivity while on the SkyTrain and – the best part is this service improvement is being made with no cost to taxpayers. Now, Rogers and Fido customers can surf the web, make/receive calls or texts, stream video and music and catch Pokemon all while travelling through the Dunsmuir Tunnel; including Stadium–Chinatown, Granville, Burrard and Waterfront stations. Here are all the details on the enhanced connectivity on the SkyTrain! How do you get wireless service in a tunnel? This type of install is referred to as a DAS or a Distributed Antenna System. 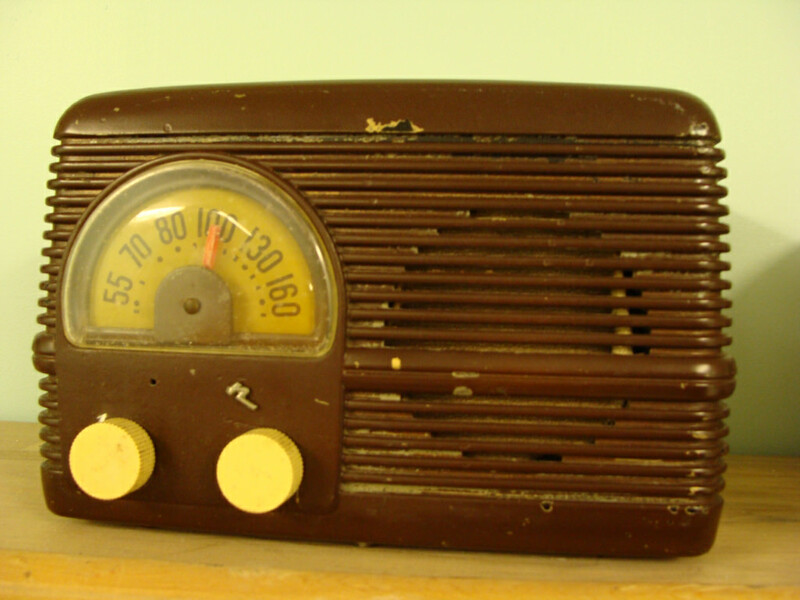 Rogers worked tirelessly over many nights to install equipment in the stations and throughout the Dunsmuir Tunnel. Non-revenue night work was necessary to ensure passenger service would not be disrupted in any way. 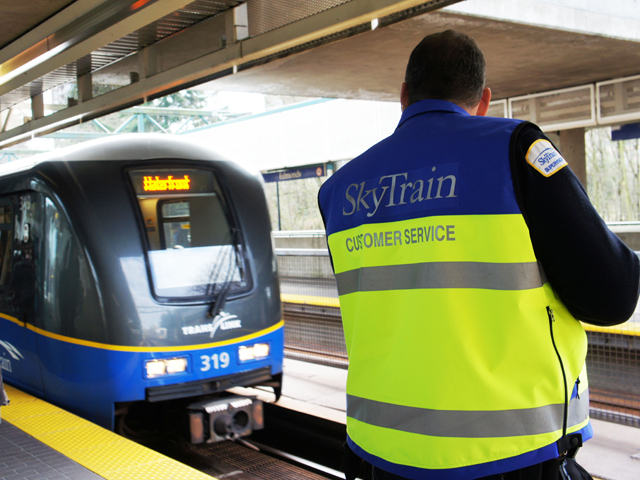 SkyTrain staff also provided great support during this installation. Increased access to cellular data and connectivity is important to our customers! TransLink has engaged industry experts to ensure that we have a reliable and sustainable network in place. Rogers and Fido customers now have uninterrupted LTE connectivity while travelling along the Dunsmuir tunnel and can browse the web and make calls. This improves the safety, security and convenience and is part of our continued effort to improve customer experience. Are there any plans to expand LTE service to other areas or other carriers? We are finding innovative ways to expand and diversify revenue sources while delivering a service that customers have requested. Rogers will continue to expand LTE service along the SkyTrain, specifically, the Edmonds, Columbia, New Westminster and Evergreen tunnels. 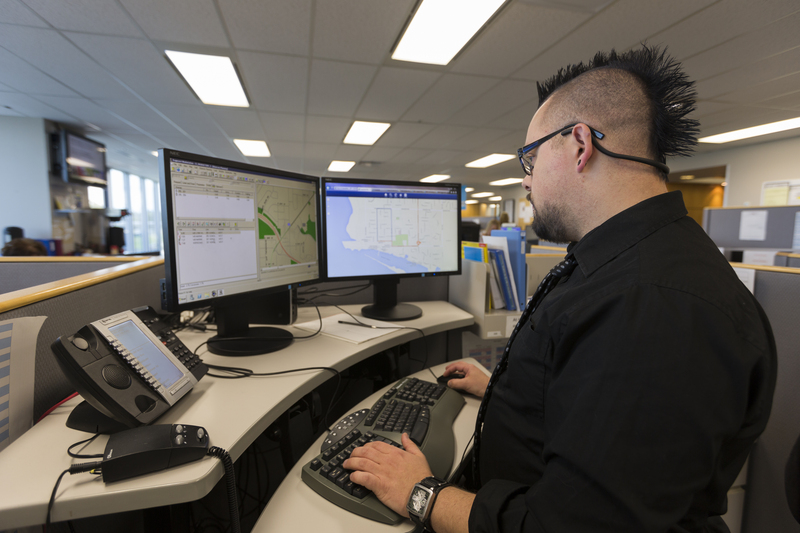 The DAS system has been configured to support additional carriers so we look forward to other carriers also taking advantage of this opportunity to improve LTE connectivity to the public. Is LTE the same as Wi-Fi? The two major categories of wireless internet access for mobile devices are cellular wide area networks and Wi-Fi local area networks. The biggest difference and reason why we are pursuing cellular access is that Wi-Fi is tied to a router and has a limited range to a confined area, approximately 50 to 100 feet, whereas a cellular network provides access anywhere, through your data plan when you’re out of Wi-Fi range. Thank you to Lea Dam, Real Estate Project Manager for the low down on the new connectivity! For more information, check out this news release. Whether you are on SeaBus, West Coast Express, SkyTrain or buses, Metro Vancouver Transit Police is right there with you! Our unique police service has a brand new mobile-friendly website to make it even easier to say something, when you see something, all with your mobile phone. By visiting transitpolice.ca you are able to discreetly report a non-emergency police issue, contact us, download the OnDuty app or text 87-77-77 and Transit Police takes each report they receive very seriously. Check out the safety tips section to help keep yourself and your belongings safe while on transit. Basically, visiting transitpolice.ca means that you have Transit Police in your pocket during your transit journey on all modes at all times. You can help Transit Police keep transit safe. If you see something, say something! 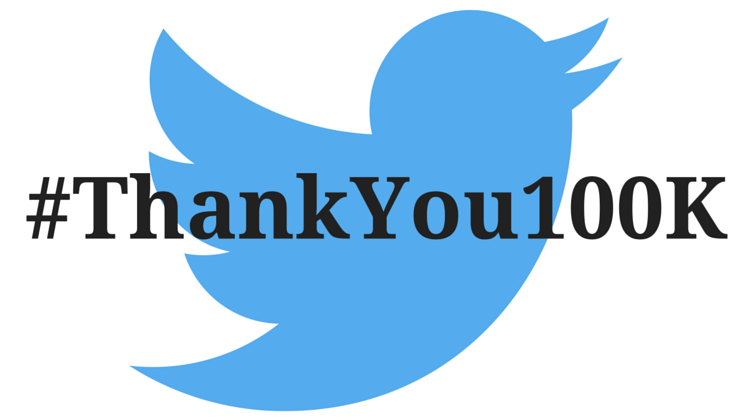 #ThankYou100K: Celebrating 100,000 followers with a contest! We’ve been celebrating a lot here at TransLink! There was 40,000 followers on Twitter, then 50,000 of you following us and now you’ve helped us reach a monumental 100,000 Twitter followers! The @TransLink Twitter account started way back in February of 2010 during the Winter Olympics, providing riders with breaking news and key service updates. In November of 2010 we launched a one-month pilot project in an effort to better serve our customers. It was extended multiple times before becoming a permanent service in February 2011! Monday to Friday: 5:30 a.m. – 12:30 a.m.
Saturday and Sunday: 6:30 a.m. – 11:30 p.m.
to answer all your service-related questions and provide service updates, tips, and information to all 100,000+ of you! Contest closes at 11:59 p.m. on June 1st, 2016 and we’ll randomly select a winner on June 2nd, 2016. Make sure to check out the contest terms and conditions for all the details on the contest. 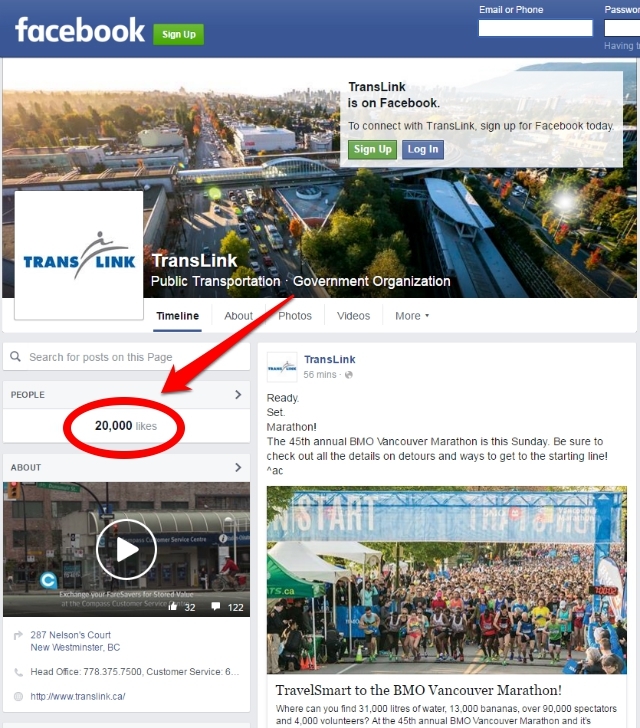 TransLink Facebook reaches 20,000 likes! Here’s to the next 20,000! Twenty grand. Likes, that is. 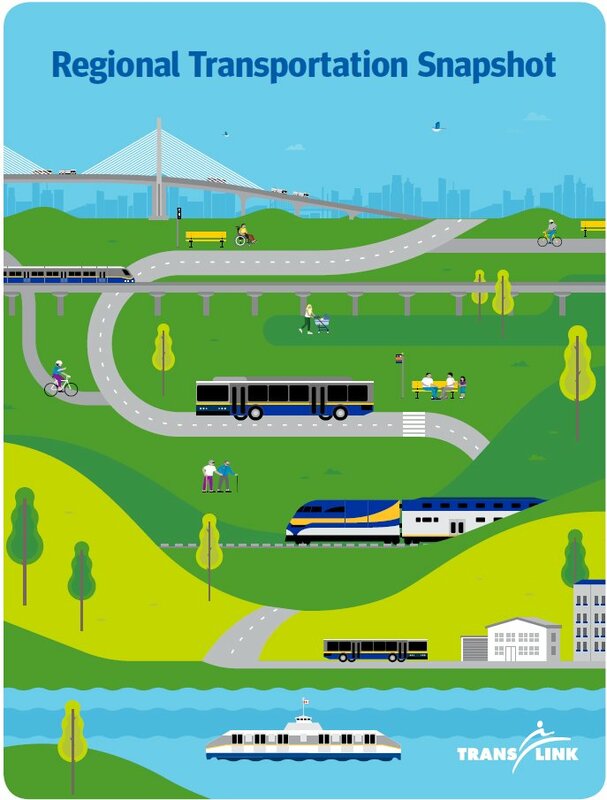 We are so pleased to announce that the TransLink Facebook page has officially reached the milestone of having 20,000 likes. Actually, right now we’re at 20,323 and climbing! We strive to make our Facebook page accessible, transparent, informative and a whole lot of fun! Therefore, in honour of our growing online community, we’d like to take a look back at 20 of our favourite Facebook posts. If you have favourites that aren’t featured here, be sure to comment below! In May 2015, Customer Information (CI) – or as you probably know them ^jkd, ^mr, ^ck, ^ah and others – extended their hours to better communicate with transit customers across the system. The trial was so successful that the extended hours will continue! CI works tirelessly to provide updates about service and answer customer’s questions in real time. 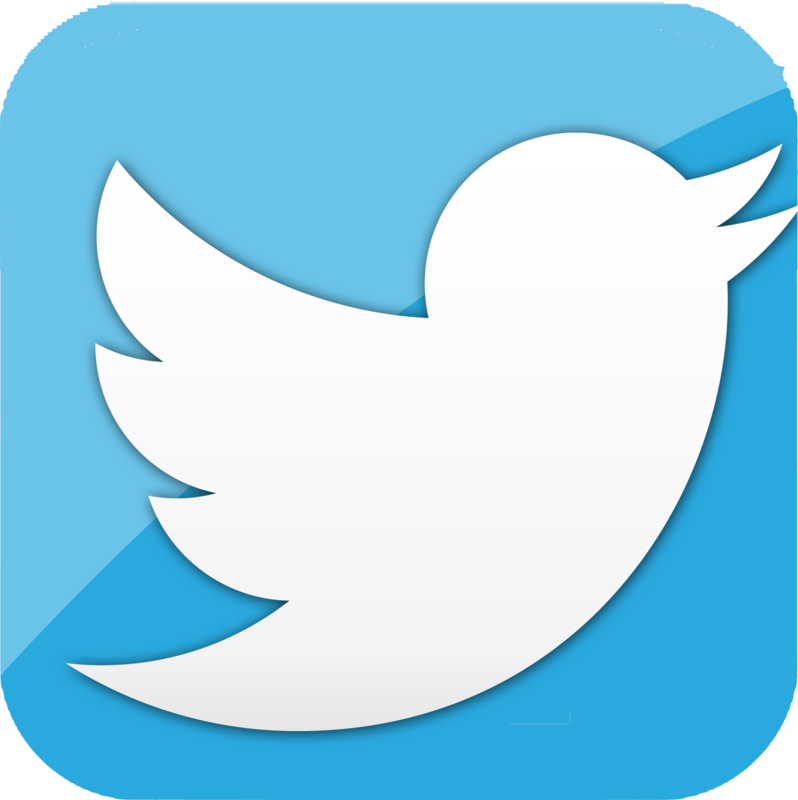 So much so, that we have nearly 92,000 followers on Twitter and have tweeted 245,000 times! Take a look at a few of the tweets from our customers thanking this amazing team! 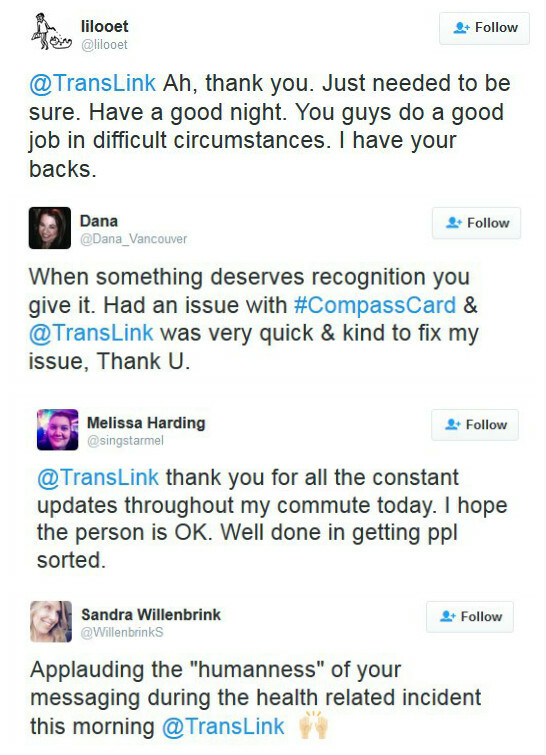 Reach out to the CI team @TransLink on Twitter or call 604.953.333!